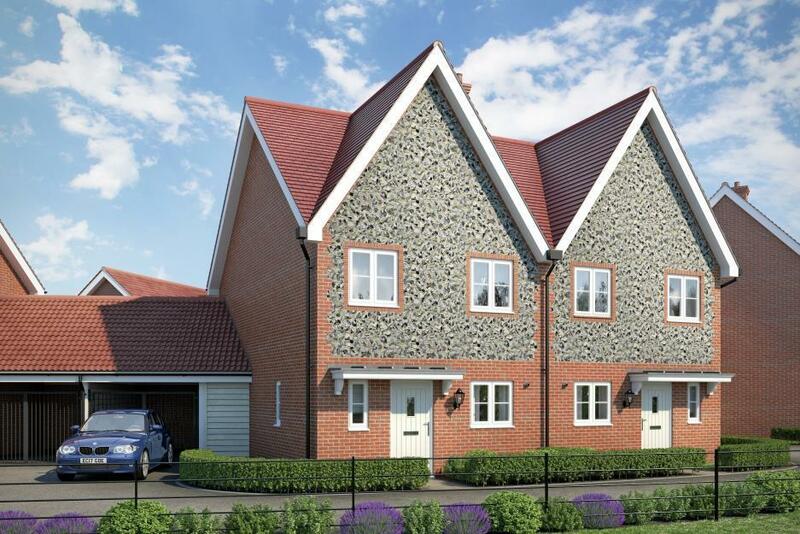 Brand new property built to a very high specification situated in this picturesque village location. The property benefits from spacious and flexible accommodation, ample parking and uninterrupted views over open fields to the rear aspect. DETACHED PROPERTY OFFERING HIGH SPECIFICATION ACCOMMODATION SITUATED WITHIN WALKING DISTANCE OF THE TOWN CENTRE. THE PROPERTY BENEFITS FROM FOUR BEDROOMS AND OFF-ROAD PARKING FOR TWO VEHICLES. Detached Four Bedroom Property with Detached Double Garage and Driveway. 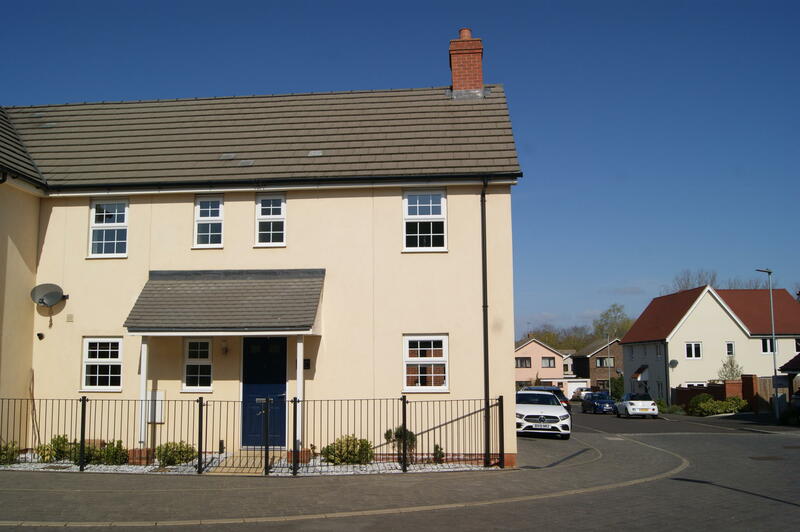 The property is situated on the Popular Moreton Hall Development. Stunning Semi-Detached Three Bedroom Property offering flexible entertaining space with family practicality. 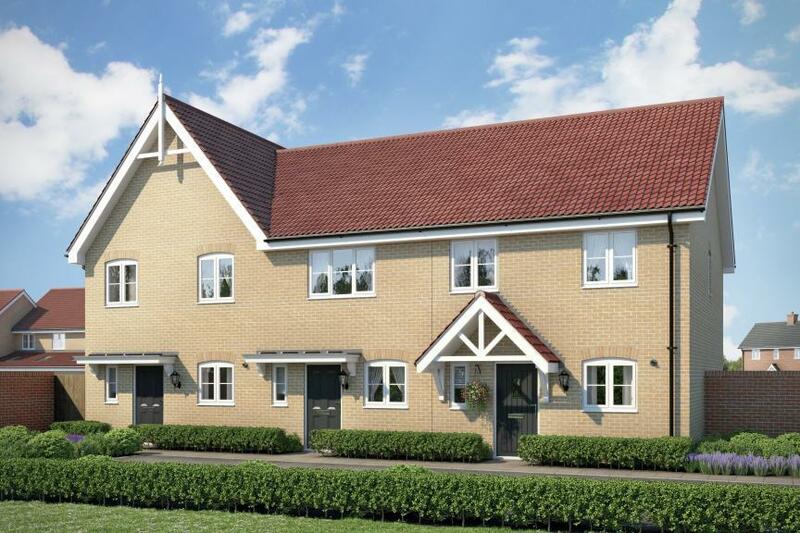 The property is located on the outskirts of Bury St Edmunds. 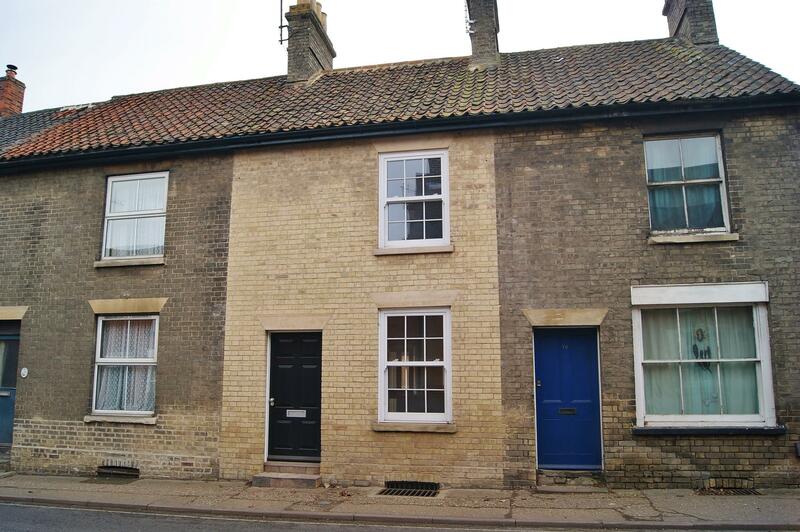 Well Presented Property situated within this Well Served Village. 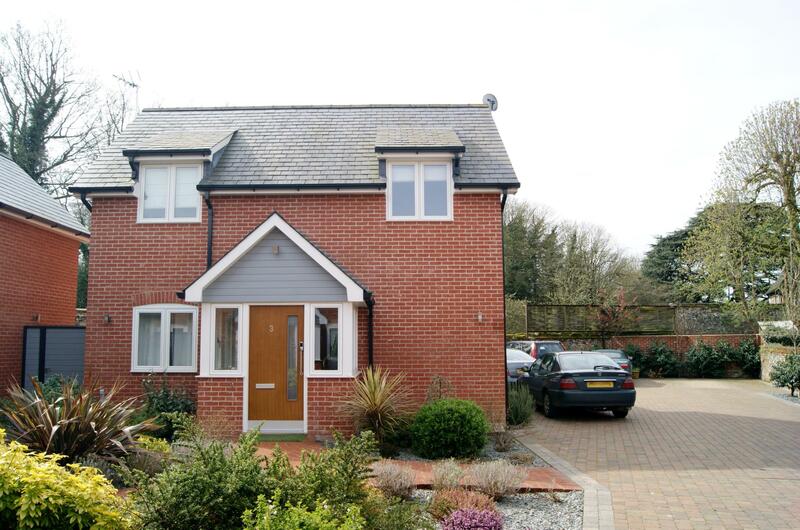 The property benefits from Four Bedrooms, Large Kitchen/Dining Room with Fitted Appliances and Detached Double Garage. 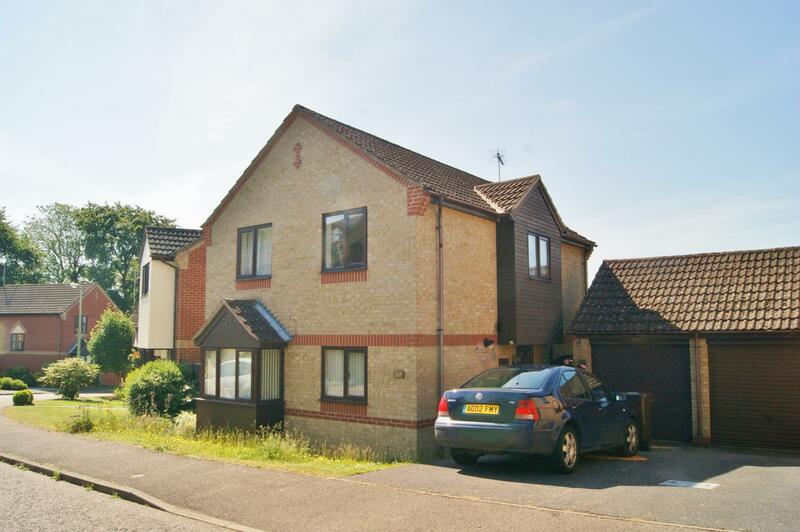 Semi-detached property situated within this sought-after location with driveway and garage. The property is located within walking distance of the town centre and a gardener is included in the rent. Extremely Well Presented Three Bedroom Property offering Flexible Accommodation. The property is located within walking distance of the Town Centre. 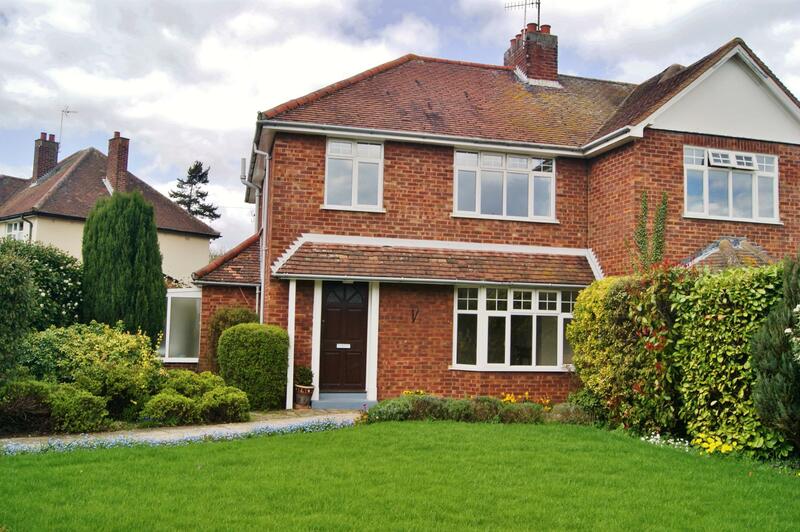 Detached Four Bedroom Property with a Garage and Driveway within This Sought-After location. The property also benefits from a Modern Kitchen and Cloakroom. This Beautifully Presented Two Bedroom Semi-Detached Property offers comfortable space ideal for couples wanting some extra room or young families finding their first home. 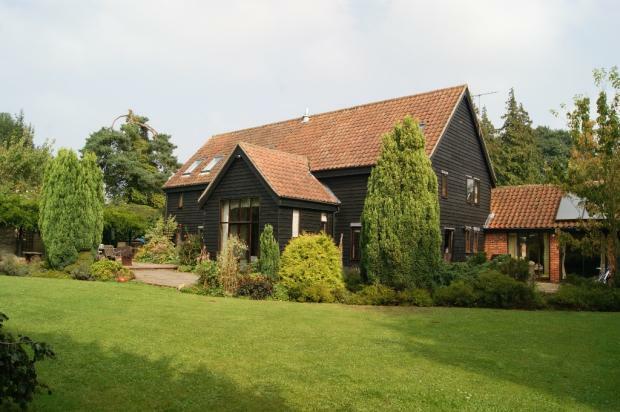 The property is located on the outskirts of Bury St Edmunds.